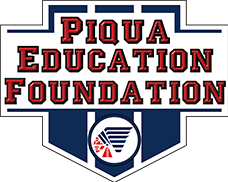 Our goal at Piqua City Schools is to provide excellent and equitable services for all of our students through a focus on student achievement, professional development and program efficiency. • Related services such as speech and language therapy, physical therapy, occupational therapy, transportation, and psychological services. Support is also available through our school counselors, nurses, social services, home instruction and alternative educational opportunities. 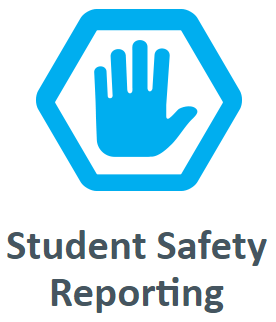 Our staff is committed to providing a high quality service to our students. We thank you for visiting this site. If we can serve you better, please don't hesitate to contact us.